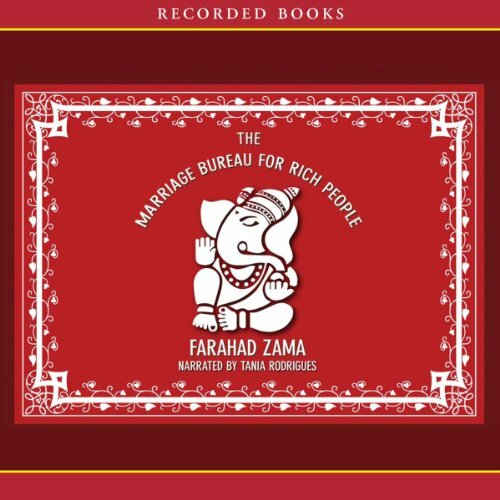 Showing results by author "Farahad Zama"
Farahad Zama's debut novel transports listeners to faraway India for a story brimming with endearing characters, homespun wisdom, and blossoming love. After Mr. Ali retires, he launches a matchmaking service that helps an array of clients arrange marriages. But he's unaware of his able assistant's dire need for his marriage bureau.